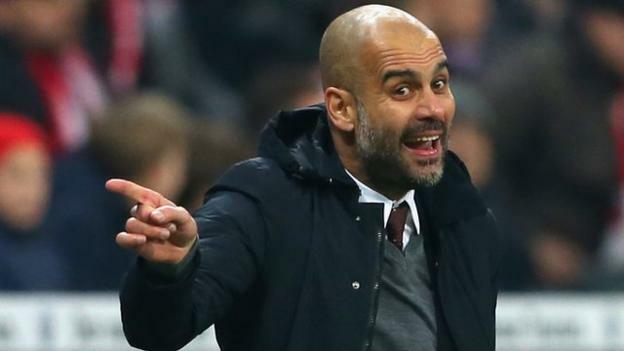 they had been drawn against the weakest team remaining in the competition; but unless Pep Guardiola’s team are at the top of their game, then the team from the principality could well do to City what they did have already done to Tottenham Hotspur in the group stage of the competition, playing their high quality counter attacking football. Playing a 4-4-2 formation, Leonardo Jardim, AS Monaco’s impressive manager, has moulded a perfectly balanced and highly effective unit and one that has been scoring goals for fun, in fact 101 in 40 games in all competitions and an impressive 2.91 goals per game from their 24 league games, unrivalled in Europe’s top five leagues. 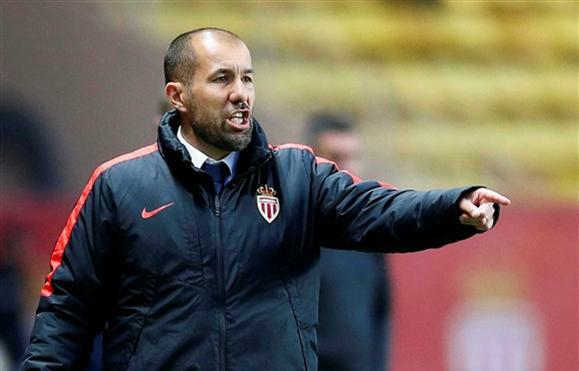 Jardim has rotated his squad cleverly throughout the season. Goalkeeper Subasic and centre back Glik are the only players to have started in every game, whilst winger Bernardo Silva, central midfielder Fabinho and forward Germain having appeared in every game, a few times coming off the substitutes bench. When called upon, other members of his playing squad have provided a significant contribution to the team’s success, one that has seen them lose only four games in all competitions. It is impressive that Les Monégasques have not relied on their goals from any single player. Radamel Falcao, who endured a torrid couple of seasons on loan in the English Premier League, has been a regular starter and is back to his predatory best with 14 goals; yet his goals account for only 20% of AS Monaco’s league goals; with the other 56 spread amongst 13 other players, including a fair share provided by the defence and midfield. It’s not only the goals which have been shared out evenly; so far 14 different players have provided assists, with the main supply provided by AS Monaco’s impressive attacking full backs, Sidibe and Mendy and their wingers Bernardo Silva and Lemar. The success of Monaco’s attack has been built on a new solidity in defence. A defence which conceded 1.31 goals per game last season and has conceded just under a goal a game this season. Much of this can be put down to the solidity provided by Croatian goalkeeper Danijel Subasic, the defensive leadership qualities provided by the impressive Polish centre back Kamil Glik and the outstanding performances from defensive midfielder Tiemoué Bakayoko. This weekend Les Monégasques host Metz, the team they scored seven against without reply earlier in the season and follow this up with a visit to Bastia ahead of their trip to Manchester City. 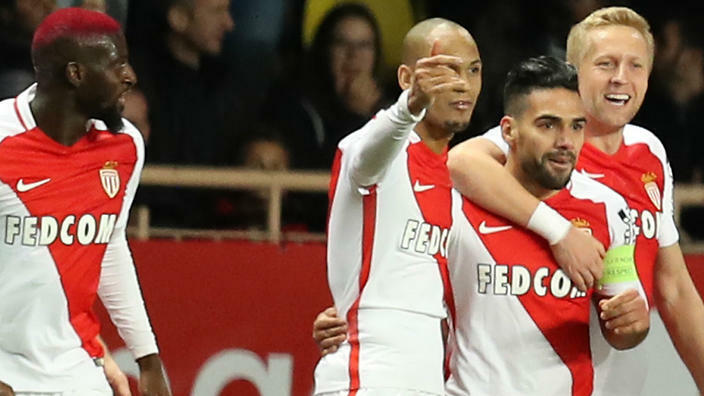 With AS Monaco still in both domestic cup competitions, in the last 16 of the Champions League and three points ahead of both Paris Saint Germain and Nice in La Ligue, they will be hoping that two of their key players this season, Sidibe and Germain, who both of whom limped off in their last league game, will recover in time to face Manchester City.